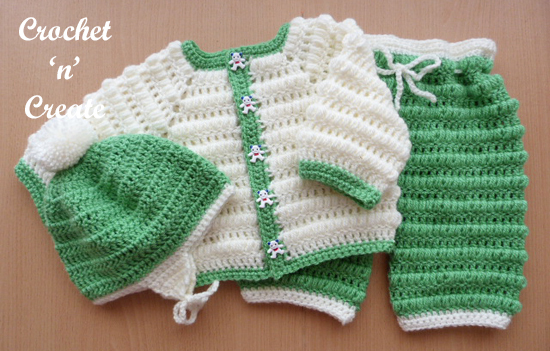 A free baby pattern for a crochet boys puff stitch outfit – cute little three piece set for jacket, pants & helmet. This is another lovely set to add to my collection of baby boy crochet patterns. See my Sail Boat and Newborn Boy Coat & Hat sets. 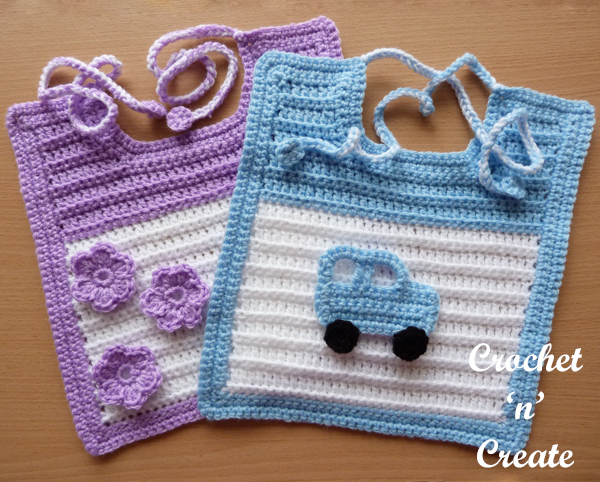 This entry was posted in Baby crochet pattern, crochet baby cardigan and tagged baby boy, baby crochet patterns, crochet, crochet baby boy on 31st July 2018 by crochetncreate.